We design & install reliable security access control systems that you can count on. What makes our access control system unique? SEQ’s security access control systems are based on the powerful open platform, It is being SIMPLE, FUNCTIONAL and ever more RELIABLE. Our open concept access control systems gives you the ability to choose which reader type technology you would like to use and not be locked into a specific type of reader or credential for a specific access control solution. Please read through to see how this small business security camera system could help you better understand customer behaviour and better manage your business. We have the most secured access control system platform with 13.56 Mhz encryption. Traditional access control systems that still using proximity access control card, their credentials can be easy duplicated and stolen due to the low format encryption. 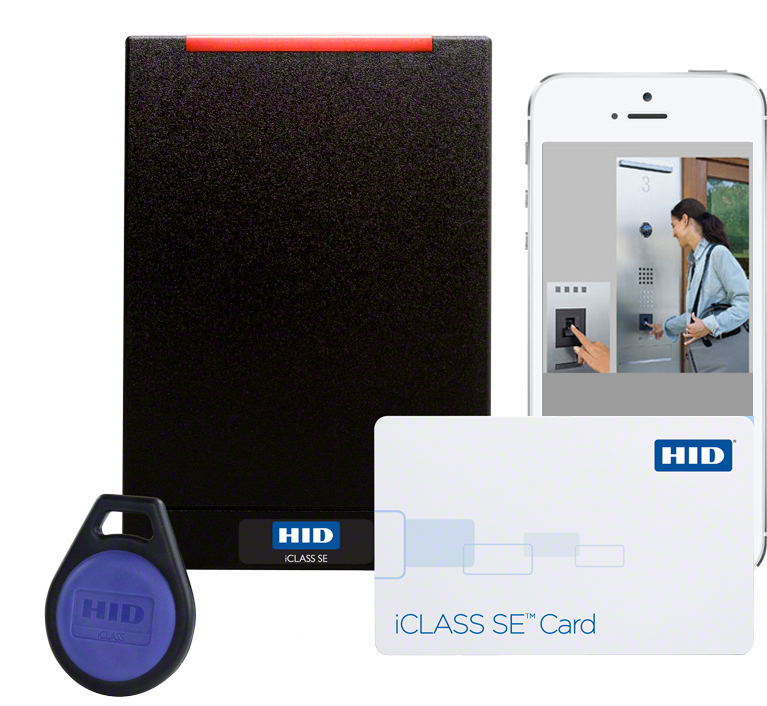 Our access control platform are based on the new MIFARE high security with 13.56 Mhz encryption. set the bar for the most security. of be on top of everything. SEQ provide complete range of Access control solutions suitable for small to large buildings/businesses requiring online real-time monitoring and flexibility. The core design goal of our access control system is SIMPLE, FUNCTIONAL and RELIABLE. With our IP (internet) based access control infrastructure, you can control access of building locally and remotely over the internet, manage multiple buildings at one centralized location, remotely add or disable access cards and run access logs all from a remote centralized location. Helping you stay on top of everything.